Ralph Lauren is out with yet another stunning creation. Inspired by a vintage Cooper saddle carrier, the iconic Ricky 33 Bag is crafted from exquisite hand-selected African crocodile and finished with custom silver- and rhodium-palted brass hardware. The interiors of the bag are made of Glove leather-lining and feature, snap, zip and mobile phone pocket. The brass nameplate set inside can be detached to add a personal engraving. 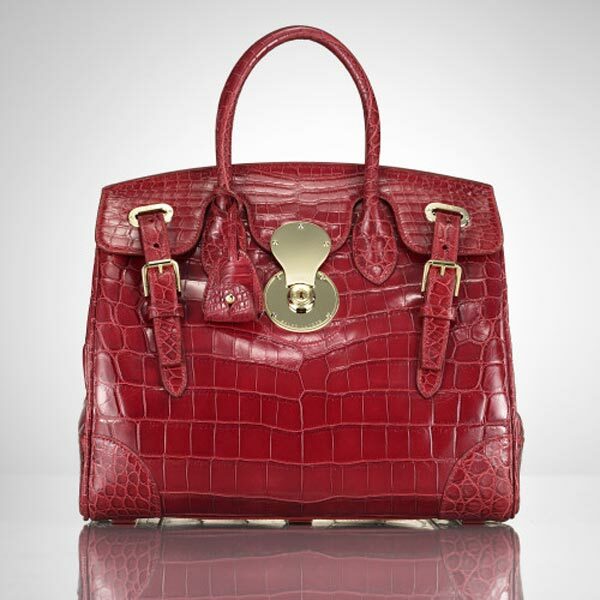 The Crocodile Ricky Bag is 13inches wide, 10.5 inches tall and 7 inches deep. The Flap finish comes with a logo-engraved functional Cooper lock and two keys with a detachable key belt attached to the obverse fastening. 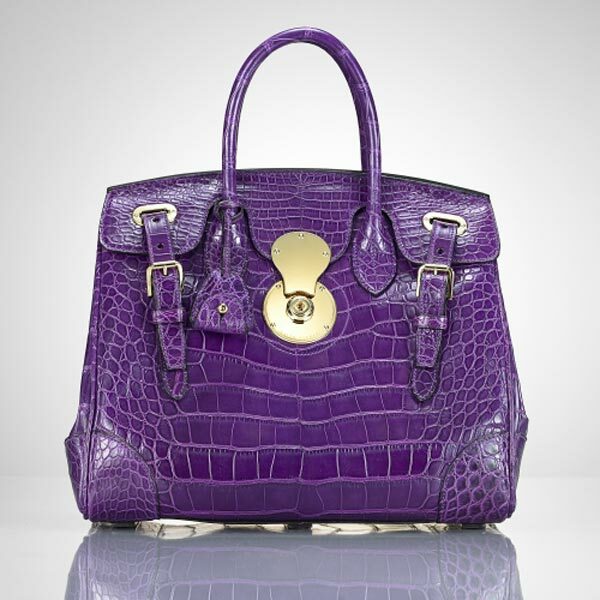 Priced at $16995, Ralph Lauren’s The Crocodile Ricky Bag is available in red and purple color.